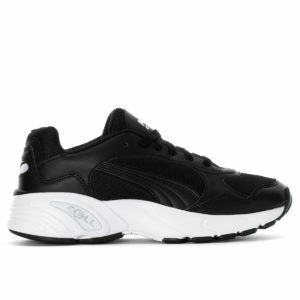 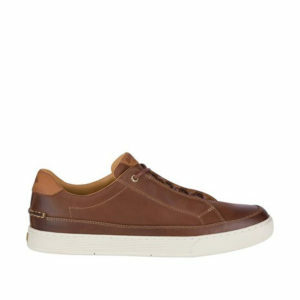 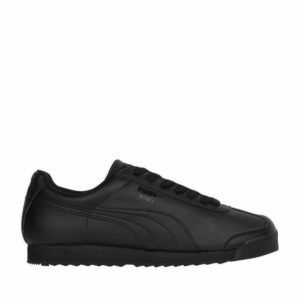 Palace Guard kicks from Puma in a leather construction set on a thick rubber sole. 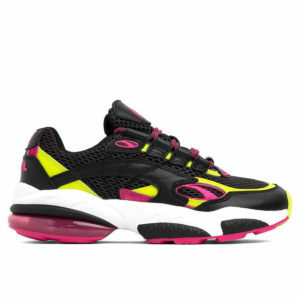 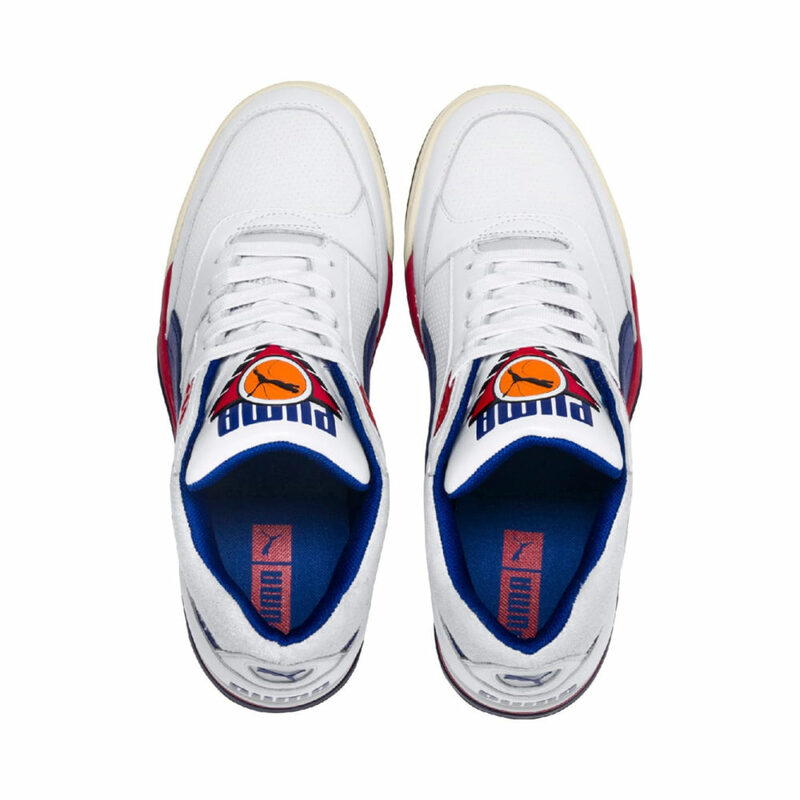 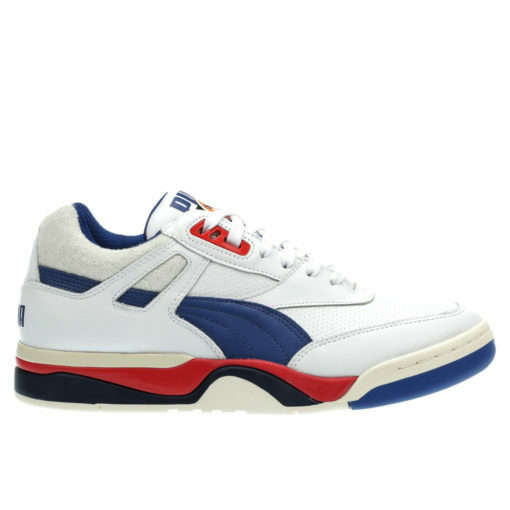 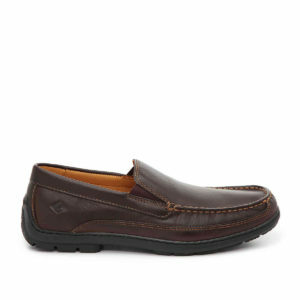 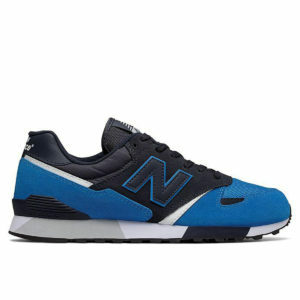 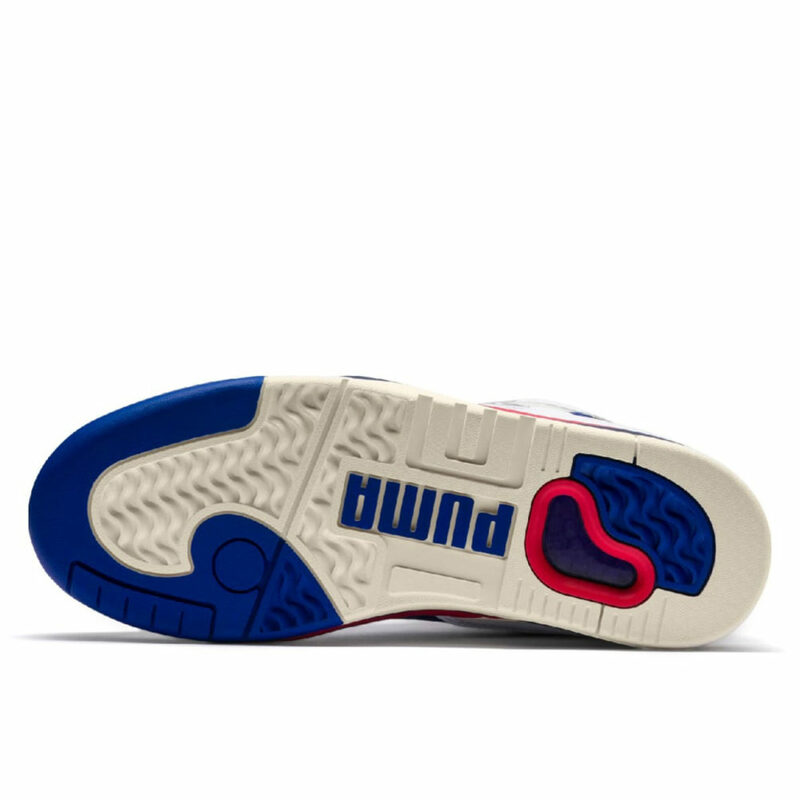 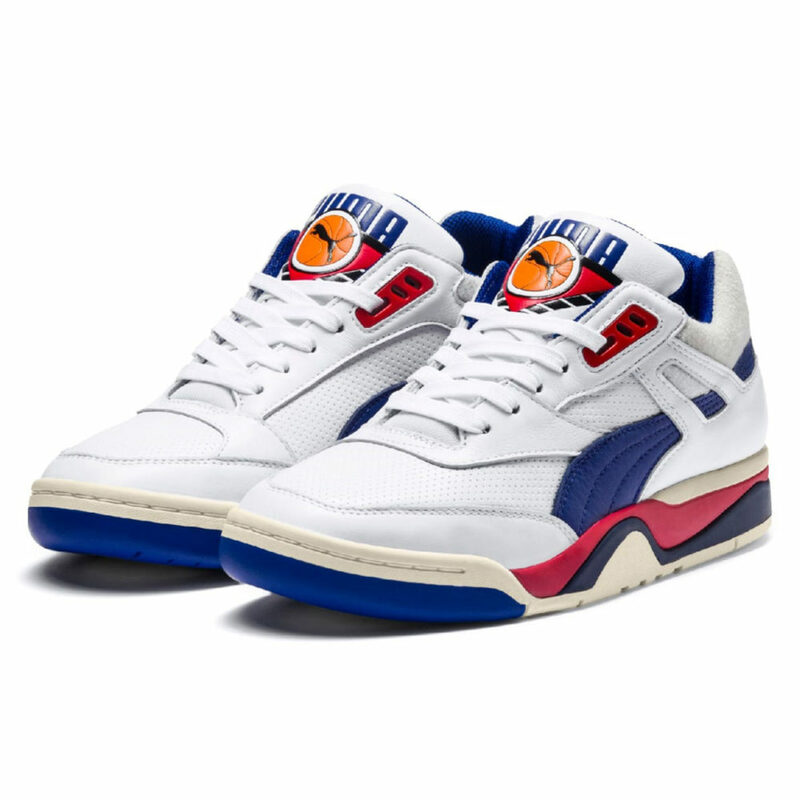 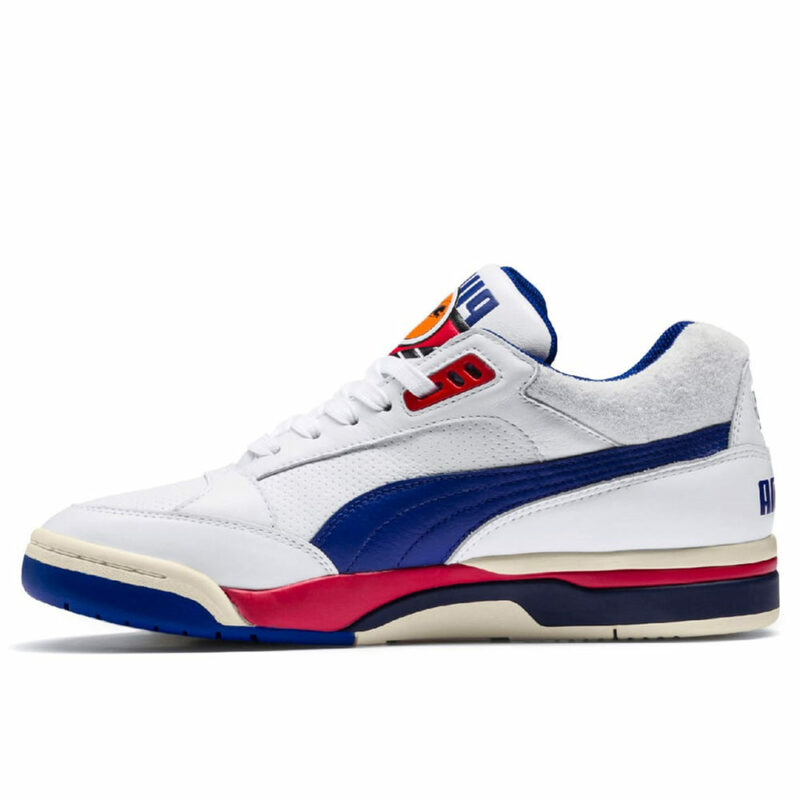 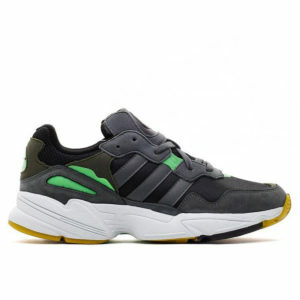 Complete with lace front closure, oversized branding at tongue and colorblock detailing throughout. 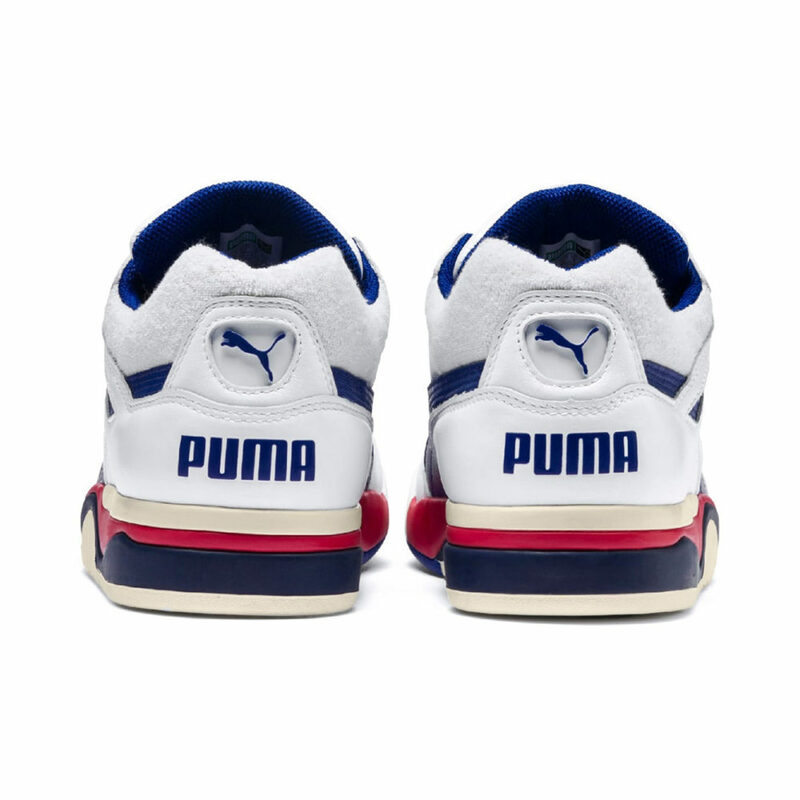 Since 1948, sports brand Puma has been changing the game with cutting-edge performance technology and renowned designer collaborations to bring innovation into the sports world.